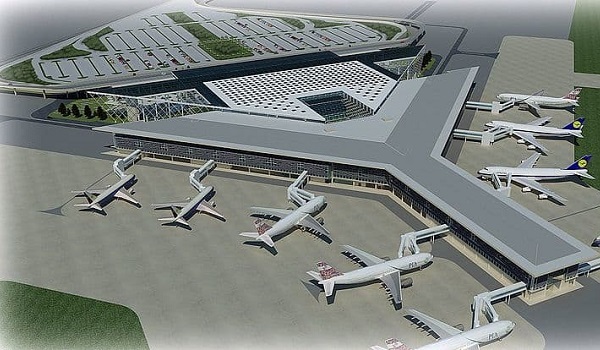 Islamabad: The Islamabad International airport is expected to start functioning tomorrow, with the first flights taking place, according to a news report. The first two flights, one landing and one taking off, will both be of the national airline, Pakistan International Airlines (PIA). Senior Information Minsitry official Danyal Gilani wrote on his verified Twitter account that the new airport would be made functional on 1st May, 2018. A formal inauguration is expected to be held later this week. As stated in an attached image from the Civil Aviation Authority (CAA), the first flight, PK 300, will land at 11:00 AM from Karachi, and another flight, PK 301, will depart for Karachi at 12:30 PM. The airport is expected to be fully operational by Thursday, 3rd May, 2018.